This weekend is going to be rockin. There are plenty of things to do in Daytona Beach even during the offseason. For those born to ROCK, Rocktoberfest kicks off this week and the bikers are back for Biketoberfest in Daytona. There are also plenty of fall festivals and family-friendly Daytona Oktoberfest events happening in the area. 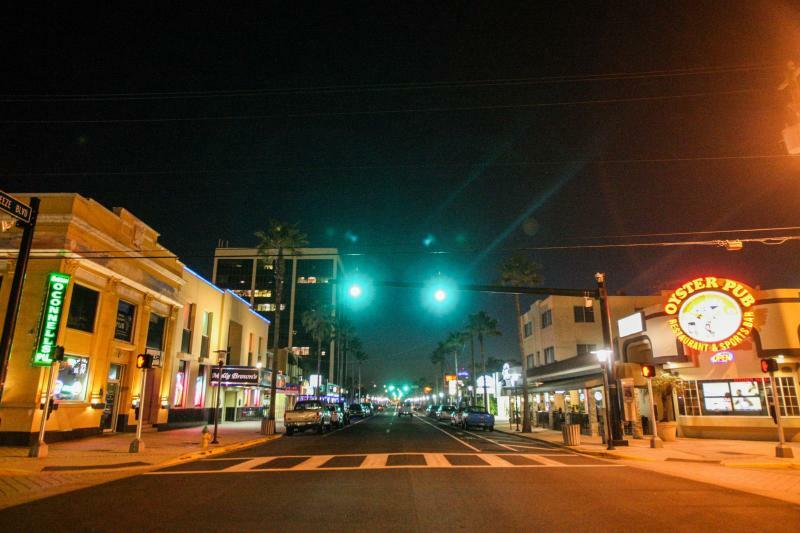 On the hunt for new ways to explore Daytona Beach? Keep scrolling. It's the Official Kick-Off Party for Rocktoberfest! It's Bike Night and Main Street Station has great specials and live music. Big Engine takes the stage at 8 PM. Get there early and receive a free Rocktoberfest T-Shirt. Each year, nearly 125,000 motorcyclists roll into the Daytona Beach area for a multi-day, annual event called Biketoberfest. This extended weekend of fun and sun includes motorcycle shows and rallies, live music, races, and vendors. 4 full days of bikes, bands and BBQ will commence at the Oceanfront Avalon Terrace during Biketoberfest in Daytona Beach on October 18th. Live music starting at noon daily. 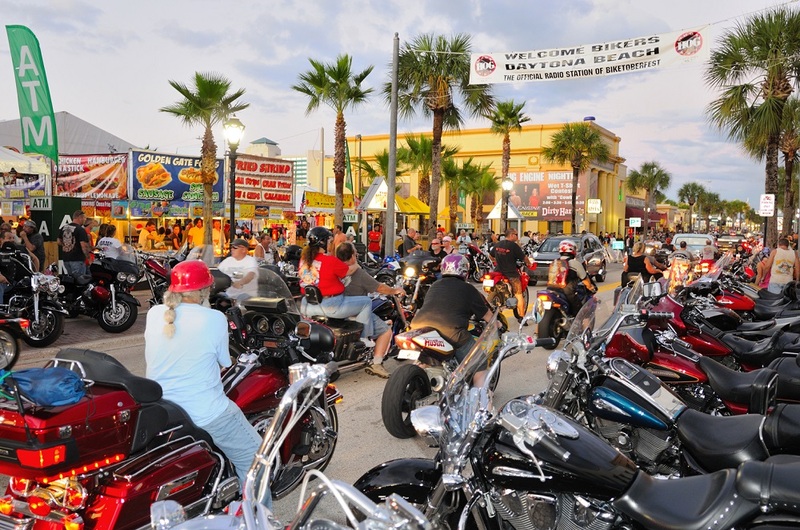 The 29th Annual Full Throttle Classic Bike Show on the Daytona Beach Boardwalk takes place on Oct. 19th form 11AM - 5PM. Check out 20 different classes of bikes. Admission is FREE to the public. This Friday, DeLand's 4th annual Hay Day Fall Festival will be held at Earl Brown Park. Get ready for "unbe-leaf-able" food vendors, yard games, prizes, a photo area, and a movie on the big screen. EFG Orchids will host their annual Orchtoberfest from Oct. 19th to the 21st. Come out for live music, hay bale art, hayrides, jump house, pumpkin patch, brat’s and authentic German potato salad. Admission and parking are free. 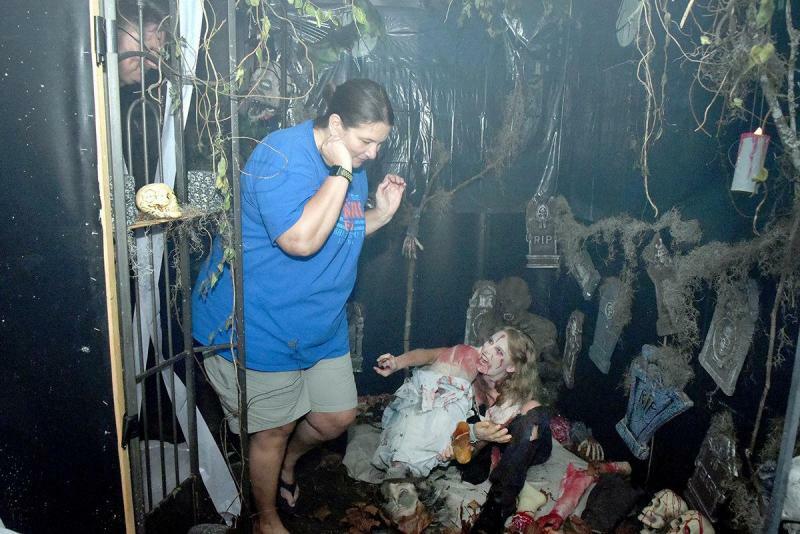 This year marks the 40th Anniversary of the Sorosis Club's Haunted House! This year's theme is Stranger Things, and it will be open Thursday, Friday and Saturday nights from Oct 18th through Oct 27th starting at 7:00PM. Nirvanna: A Tribute To Nirvana - Free Concert with special guests Great Scott: A Tribute to Stone Temple Pilots and Velvet Revolver. Oct. 20th at Destination Daytona Complex. Try one of their 50 beers on tap or eat a tasty treat off their INSANE menu served until 3 AM. The Patio is a gorgeous outdoor live entertainment venue. Lit with string lights and fire pits, you won't find a more cozy and intimate setting in Daytona Beach.